United Nations - Members of the UN Security Council have formally nominated Portugal’s António Guterres, to succeed Ban Ki-moon as UN Secretary-General. In a resolution, adopted by acclamation on Thursday, 6 October 2016, the Council recommended Mr. Guterres for appointment by the UN General Assembly, as Secretary-General of the United Nations. 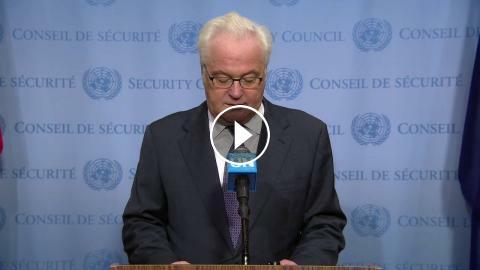 The formal nomination was announced to the press by the President of the Security Council, Vitaly Churkin.